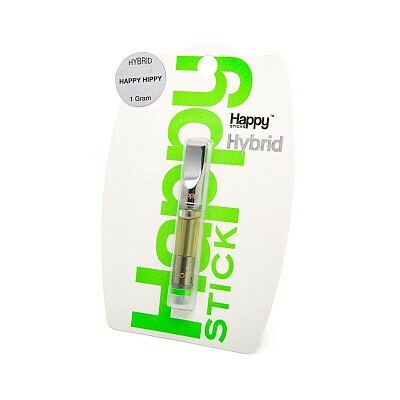 Top quality hybrid that has a sturdy scent of a sweet grapefruit, citrus flavor. Take a pull and get in touch with your Hippy Side. Happy Hippy is a second-place Vancouver Cannabis Cup winner.